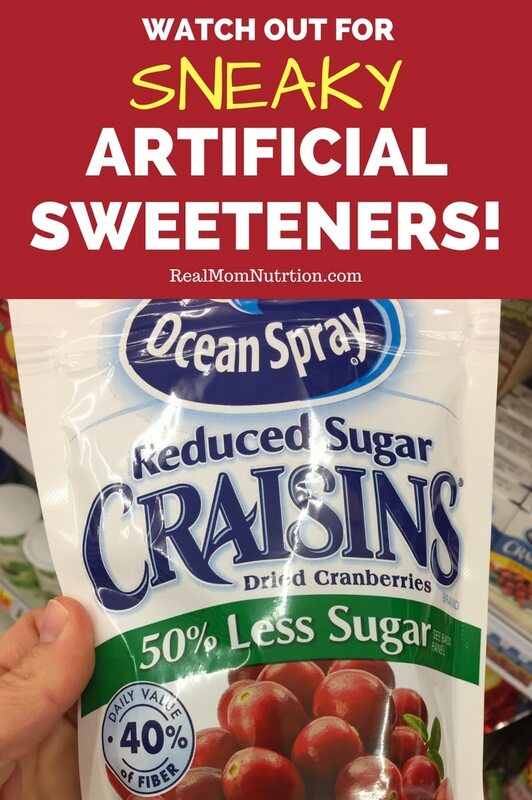 Don't be fooled by these products with artificial sweeteners! If you’re trying to eat less sugar but want to avoid artificial ingredients, steer clear of these products with artificial sweeteners–you may be surprised where fake sweeteners are hidden! Wouldn’t it be nice if food manufacturers reduced the sugar in their products by making them less sweet–instead of dumping in artificial sweeteners? Is that too much to ask? Seems that way. Because these faux-sweetened products are all over the store, from breads and breakfast drinks to yogurt and oatmeal. 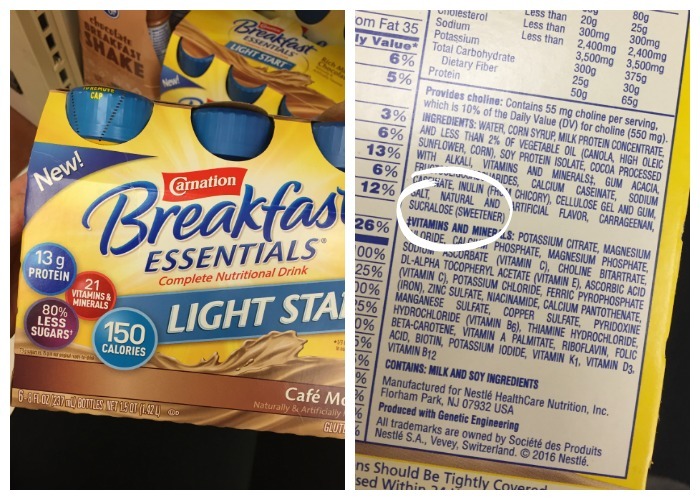 In some cases, the presence of artificial sweeteners is made known on the front of the package–but in many others, you really have to read the fine print on the ingredient list. As a dietitian, I understand that artificial sweeteners can be helpful to some people. I personally choose not to use them–not only because I don’t like the taste but also because as a general rule, I try to limit artificial ingredients when I can. 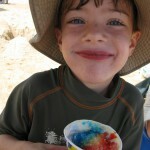 You might also like: Are Artificial Food Dyes Safe For Kids? BREAD: Some bread can have nearly a teaspoon of added sugar per slice, so a low- or no-sugar bread would be great, right? Alas, this one contains sucralose. 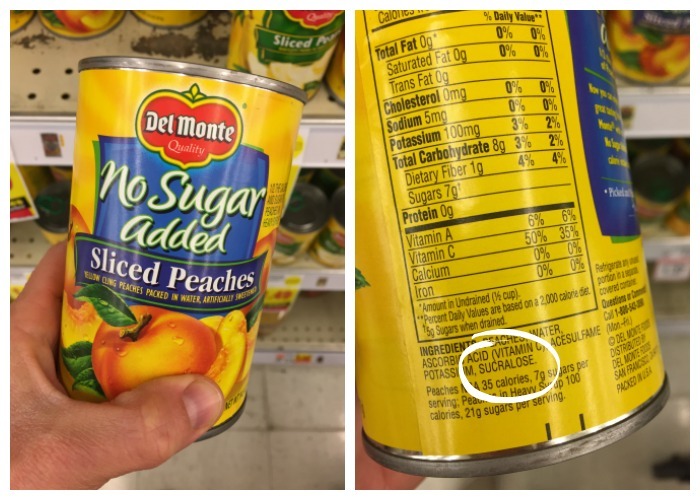 CANNED FRUIT: “No sugar added” makes it sound like it’s all fruit in there, but the peaches are actually sweetened with sucralose. 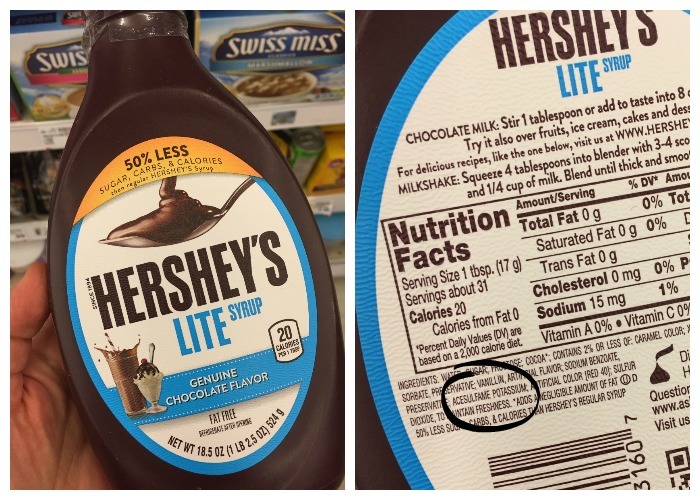 CHOCOLATE SYRUP: It’s labeled “50% less sugar” than regular Hershey’s syrup, but that’s because they include an artificial sweetener called acesulfame potassium. DRIED FRUIT: Dried cranberries typically contain a lot of added sugar. This one has 50% less–because they use sucralose. Cue sad trombone. 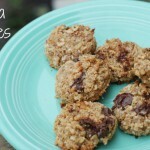 OATMEAL: Instant, flavored oatmeal is another product that can be heavy on added sugar. Wouldn’t it be lovely to have an instant, lightly-sweetened version? 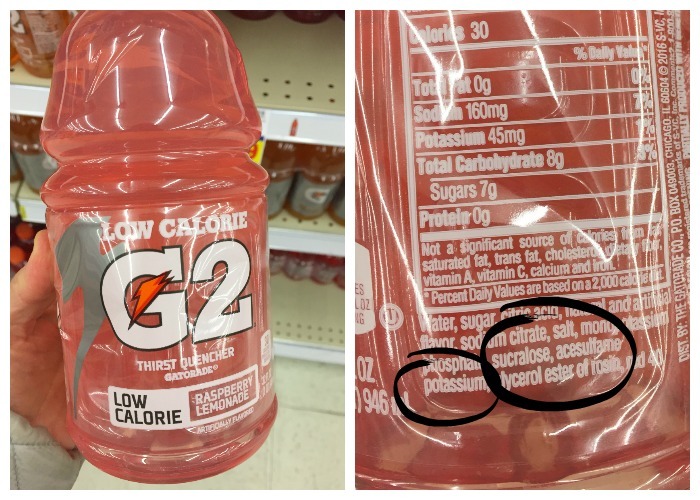 This one is indeed “lower sugar”–because they added sucralose. 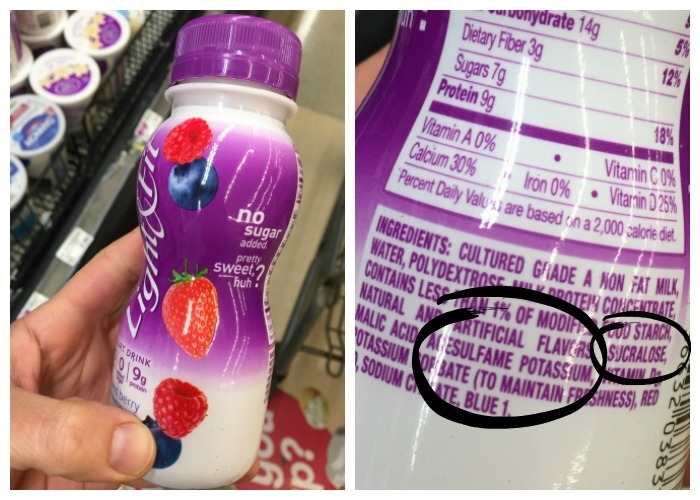 YOGURT: This yogurt drink is labeled “no sugar added–pretty sweet, huh?” Sure, it’s sweet–because it’s made with two artificial sweeteners. HOT COCOA: This Swiss Miss “Sensible Sweets” cocoa may be made with real milk, but they use two faux sweeteners (and artificial flavors). 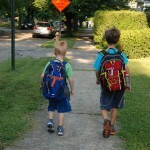 SPORTS DRINKS: I am not a fan of sports drinks for kids, especially ones that use two kinds of artificial sweeteners! JUICE: “No sugar added” may sound like this juice is all fruit, but it has two artificial sweeteners in it too. 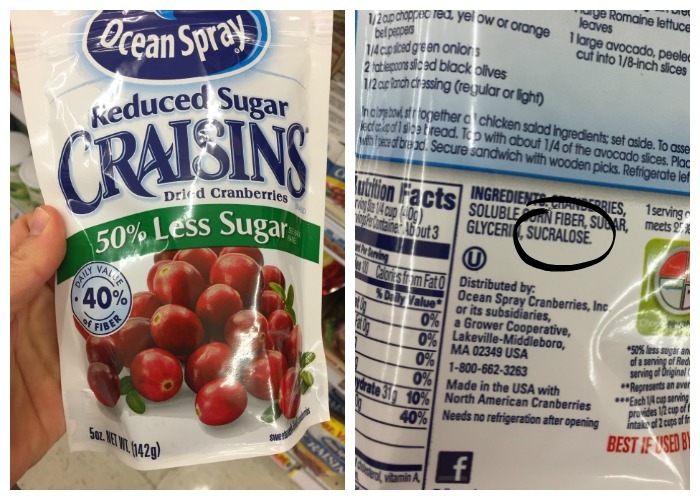 Have you spotted any “lower-sugar” artificially sweetened products while shopping? ugh i was so bummed when i discovered the craisins thing a couple years ago. why can’t they just use less sugar? I know! That one is really disappointing. Over-sweetened dried fruit is a bummer because fruit is so sweet to begin with–and even though cranberries are obviously tart, a little more tartness with the sweetness wouldn’t be a bad thing. Amen to that!!! My daughter loves dried cranberries, but I can’t, in good conscience, buy them as more than an occasional treat. We use 1/4 the amount of sugar recommended when we make cranberry sauce and even the kids love the tartness that comes through when it’s not shrouded in added sugar. If anyone sold dried cranberries with no added sugar, I’d buy them in a heart beat to add in homemade trail mixes. Check out most of Thomas’ English muffins! Sucralose in there too. I’m not afraid of a little sucralose, but it’s the fact that most people simply wouldn’t notice that bugs me.. Yes! I should’ve included those. The issue with me is that not only do I want to avoid these but I hate the taste–and I can immediately taste if something is artificially sweetened. Blech. And like you said, most people wouldn’t realize it’s in there. I wish when something used artificial sweeteners, it was evident from the front of the package. I was going to add these to the list. I, too, wish it were obvious when foods are artificially sweetened. My experience has been that “No Sugar Added” is code for “Contains artificial sweeteners”. 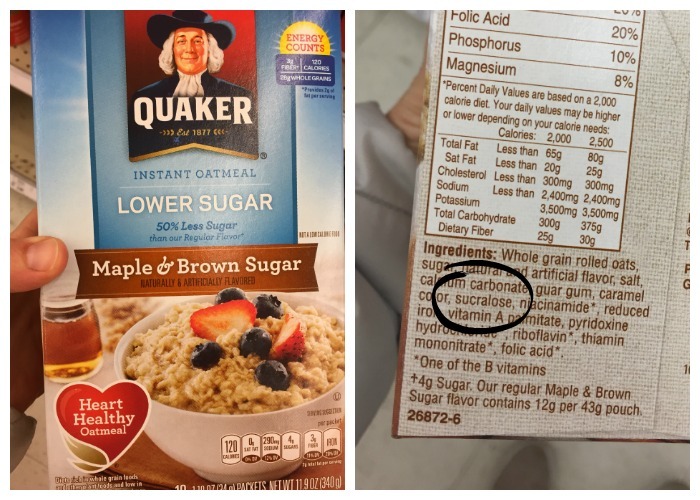 I’ve come across it so many times, I don’t buy things labeled as “No Sugar Added”. I’ve noticed more products are using stevia. How do you feel about this non-nutritive sweetener? Do you consider it to be more natural than the others? Hi Laura–I like that stevia comes from an herb (I actually grew it in my garden one summer!) though of course the herb in its natural state isn’t added directly to foods and it does undergo processing to become a food ingredient. Here’s some info about it from the CSPI, who say it’s probably safe but should be better tested: https://cspinet.org/new/201312311.html Personally, I just don’t like the taste of Stevia so I avoid it too. LOVE THIS POST! Man they hide that stuff everywhere, I always coach my clients you have to read every single ingredient list every time! I have previously noted sucralose in those thin sandwich rounds. I was never really interested in them and when MIL had them at home I just happened to look at ingredients and there it was. Browsing in the store it seems all brands add it (or all carried at that store). 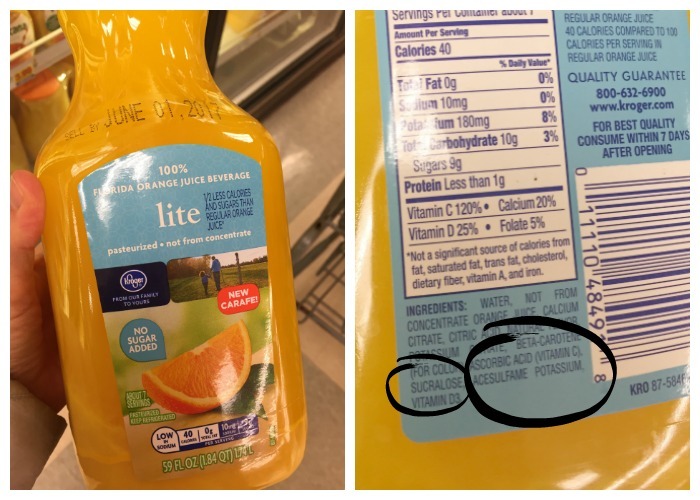 I have also found in fruit nectars that I was considering for toddler constipation but all varieties I found contained sucralose. Are there any sweeteners you WOULD recommend? Or just stick to good old sugar? Hi Becky–I think it depends on what your goals are. People who diabetes may find artificially sweetened products helpful. 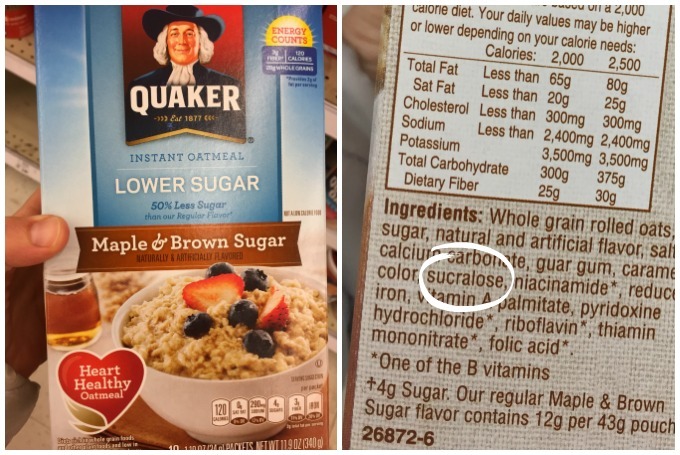 For those who want to avoid them, whether because of wanting to avoid artificial ingredients in general or because of flavor, I wanted to give people the heads-up on where they might be “hiding” on the food label (not on the front package). 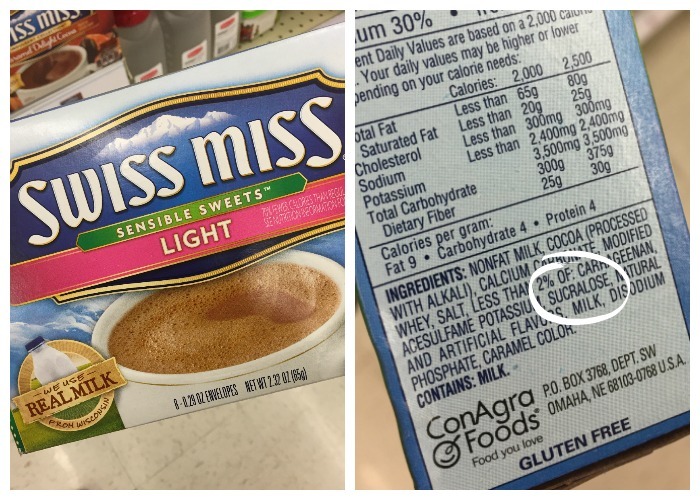 You mention the Sensible Sweets Swiss Miss mix — but just about ALL Swiss Miss now contains sucralose, including those not labeled as “light” or “lower sugar.” Yech. 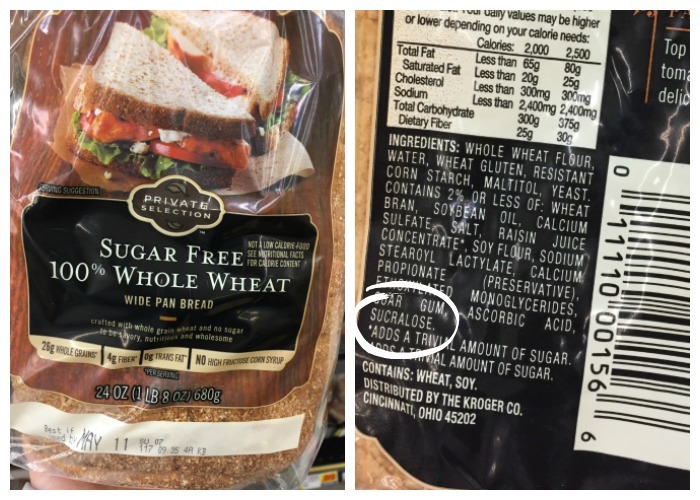 Thomas’ Whole Wheat English Muffins have sucralose in them now. So disappointed because I was looking for a healthier alternative for breakfast. Oh bummer! I didn’t know about that one. I almost bought those recently.